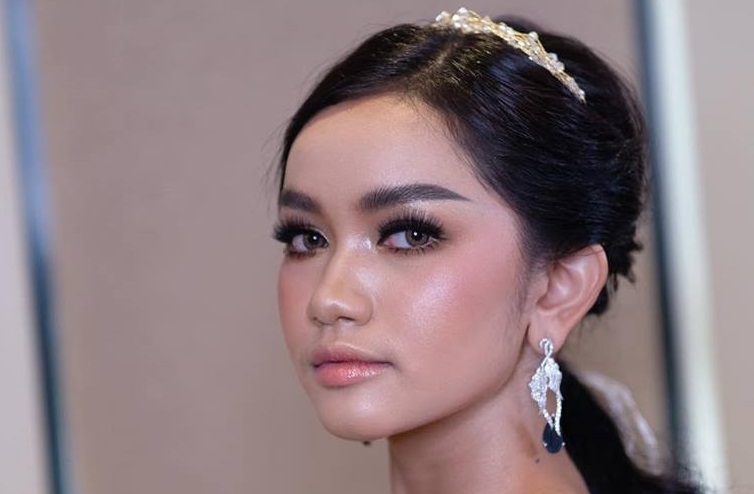 Somnang, an 18 year-old model and actress from Phnom Penh, will represent Cambodia at the 2019's Miss Universe competition. She was the first runner-up at World Miss University in 2017. Congratulations!